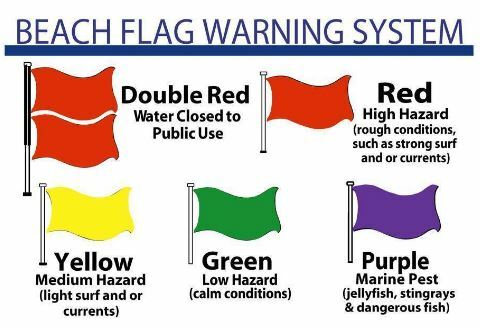 Seeing the rough waters this morning inspired me to get the word out on the meanings of the different beach flag warning colors. 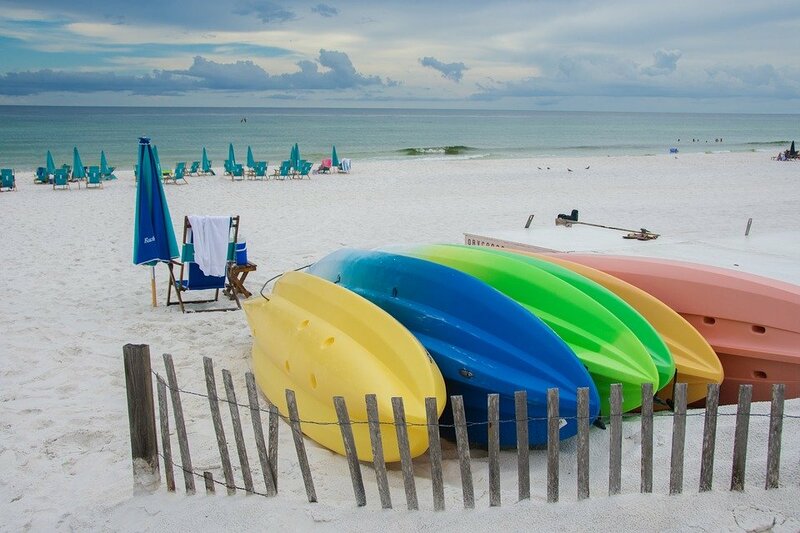 The local Coast Guard assesses beach conditions on a daily basis and assign colors based on the current water conditions. 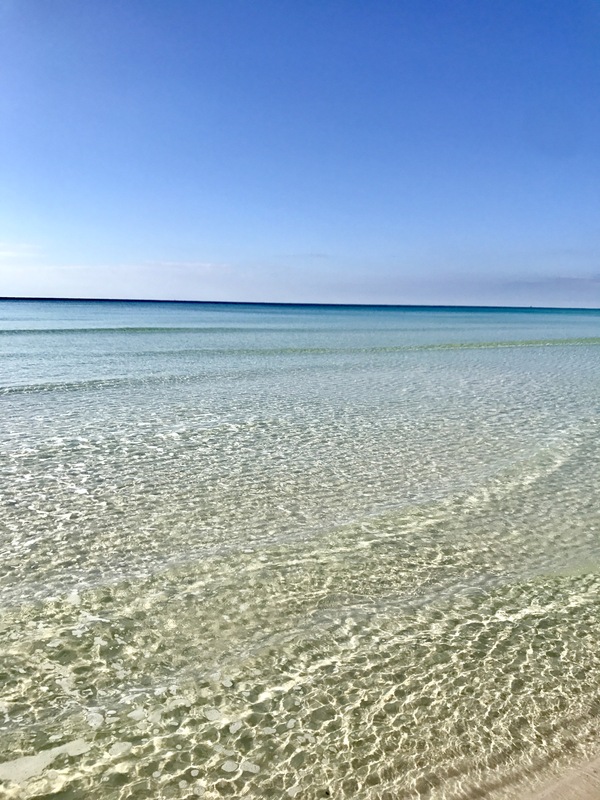 Calm waters and clear blue skies over the the gulf coast are a common and welcome sight. No worries at all when we see a green flag. 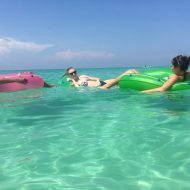 Paddle boarding, snorkeling, shelling along the water’s edge and floating on an inner tube are some of my favorite activities during a green flag. Another common flag in Destin is the yellow flag. It indicates light to medium surf or currents. Many travelers prefer a yellow flag because the light surf is ideal for boogie boarding and body surfing. There is potential for strong surf or dangerous current. 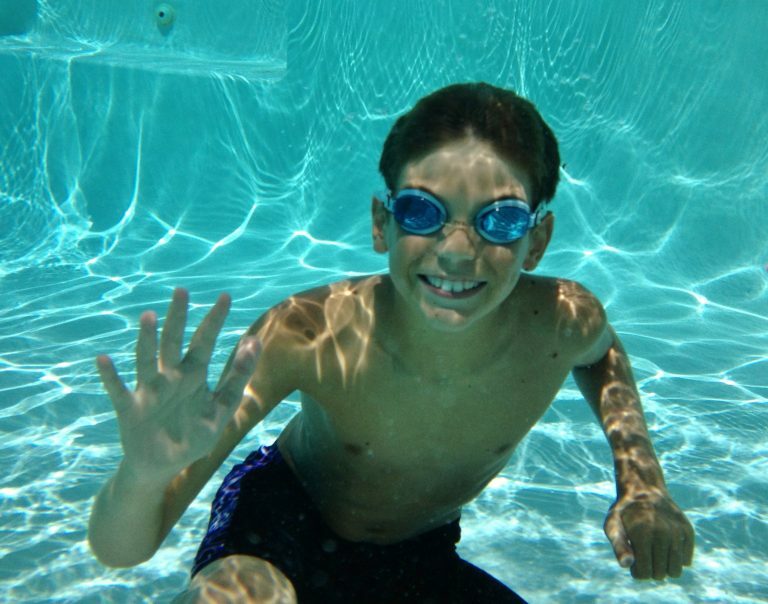 Swimming is recommended only for strong swimmers and should be done near a life guard if possible. 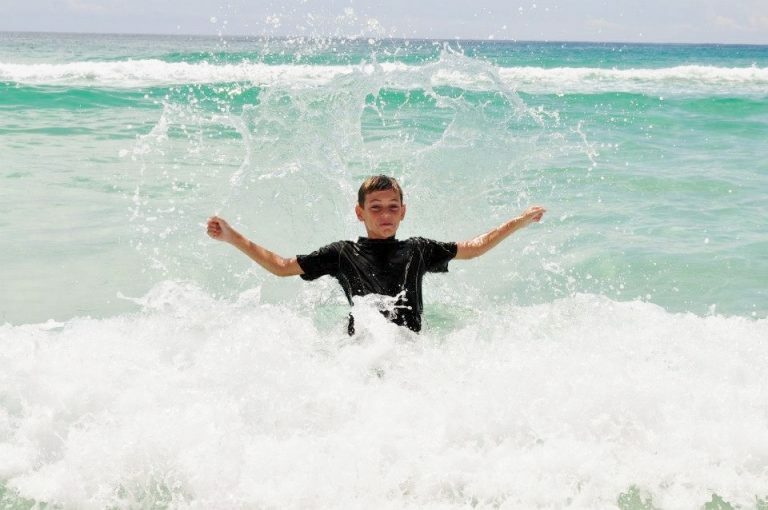 Young children or weaker swimmers should wear life jackets and stay close to shore. During a yellow flag, you experience a refreshing gulf breeze, which is perfect for flying kites. 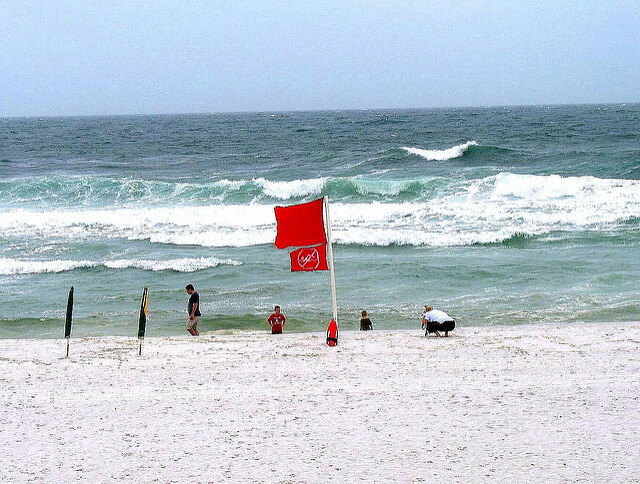 Red flags warn beach goers of severe hazards in the water. High surf and dangerous currents are likely. Although you can still swim using extreme caution if there is one red flag, you should only go in the water if you are a keen swimmer. 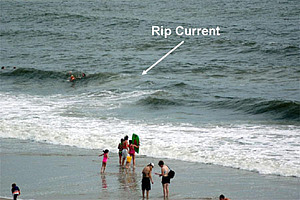 Rip currents, also called rip tides, catch swimmers off guard. The strong under tow carries a swimmer away from shore. If you get caught in a channel of water flowing away from the shoreline, don’t fight the current. 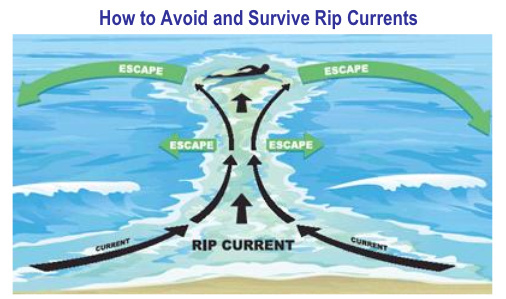 As the diagram above illustrates, swim parallel to shore until you get out of the current, then return to safety. Occasionally, surf conditions are unsafe for swimmers and the beach is closed. In this instance, Double red flags are used. Typically this happens when a tropical storm or hurricane is approaching the area. Swimming is strictly prohibited, and you shouldn’t risk entering the water. Waves are several feet high and overtake even the best of swimmers. Often flown with another color flag, purple or black flags warn beach goers that they may experience potentially dangerous marine life. This ranges from sea lice to jelly fish to sharks. If the beach is not closed to swimming, be aware of the potential hazards.